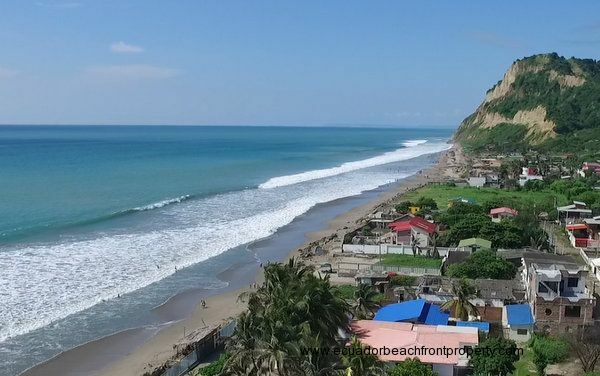 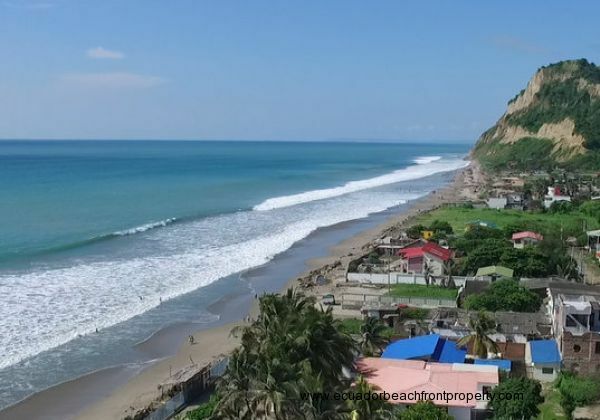 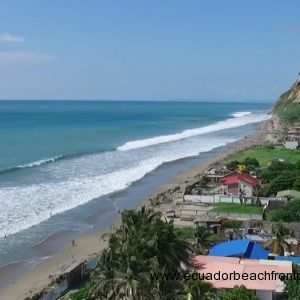 Located on the quiet northern end of San Clemente, this large true beachfront 7000 square foot lot and home provide the ocean views, sunsets, and the private space that you are looking for. 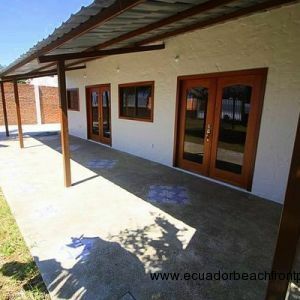 A recently built 1280 square foot home home can be adapted as a one or two bedroom home based on the buyer's preferences. 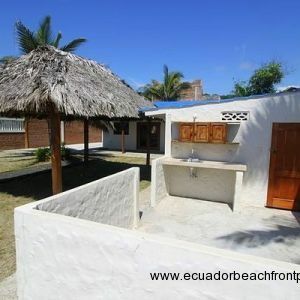 This unique property also includes a separate 400 square foot one bedroom guesthouse with en-suite bath, kitchen and small living room. 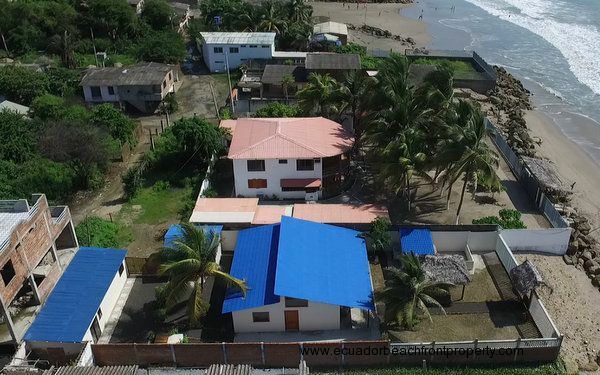 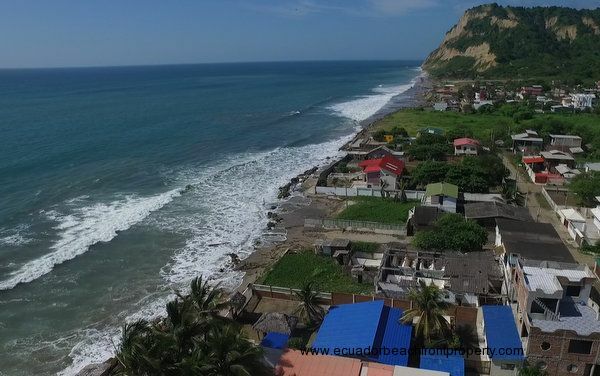 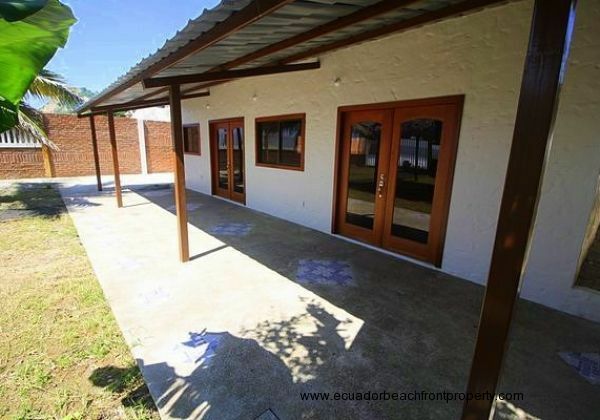 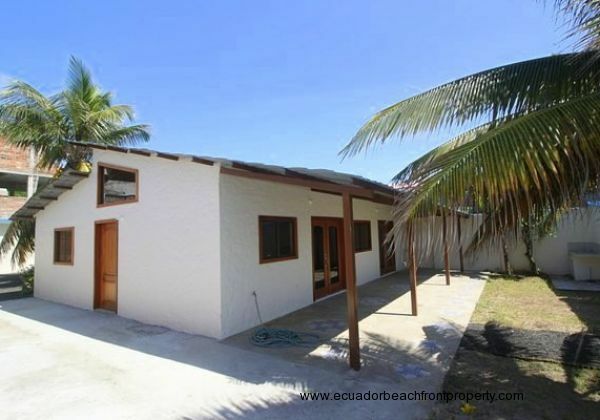 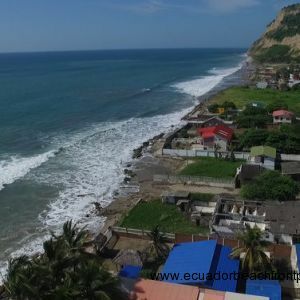 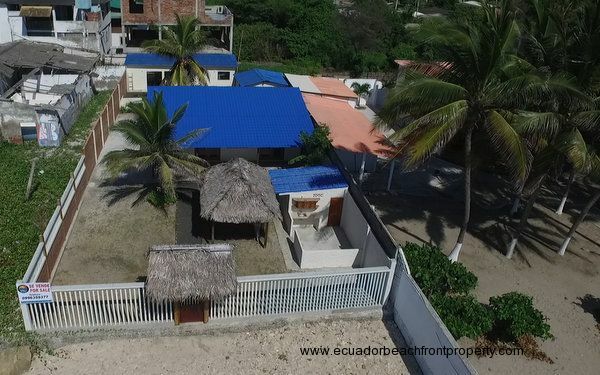 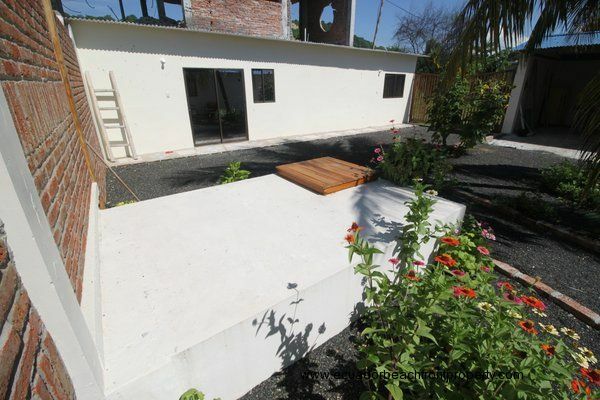 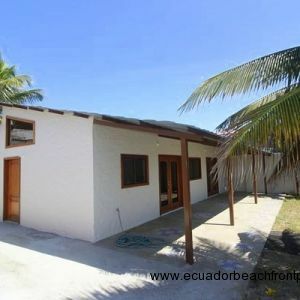 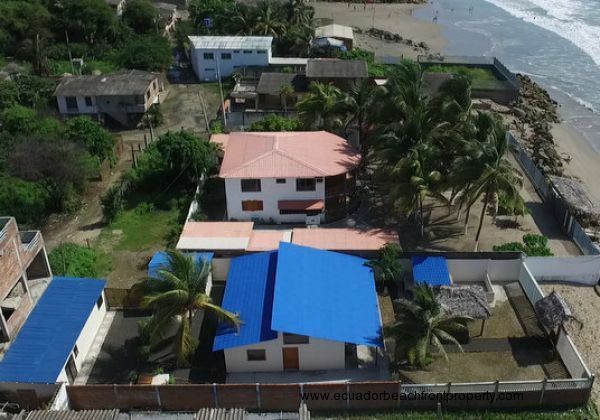 A separarte covered garage/workshop will give the craftsman/woman their space and provide a protected harbor from the ocean air for a vehicle and mechanical electrical items. 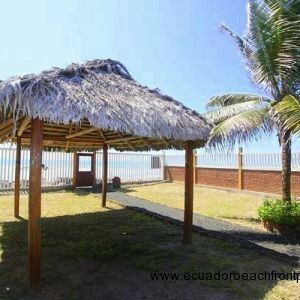 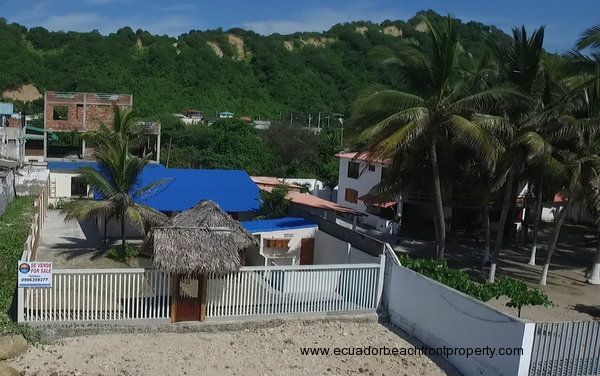 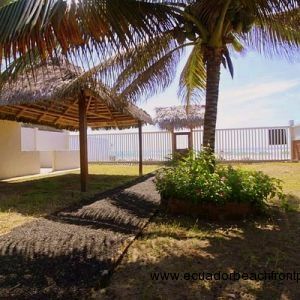 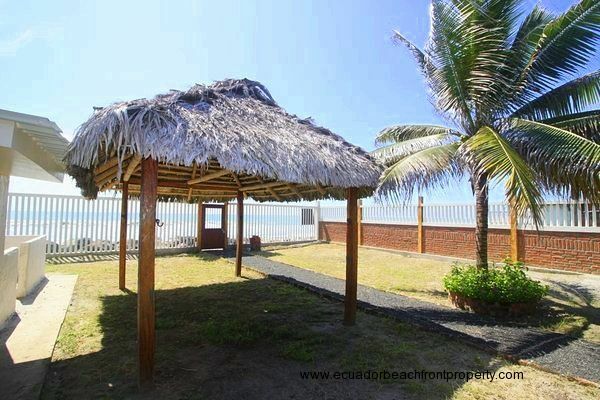 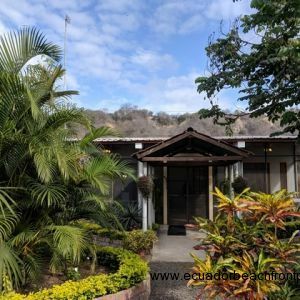 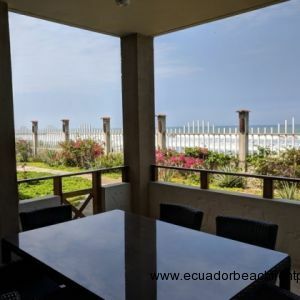 Out by the beach access there is another enclosed 215 square foot storage room with grill area and a shaded palapa hammock center for enjoying the breezes and Pacific Ocean views. 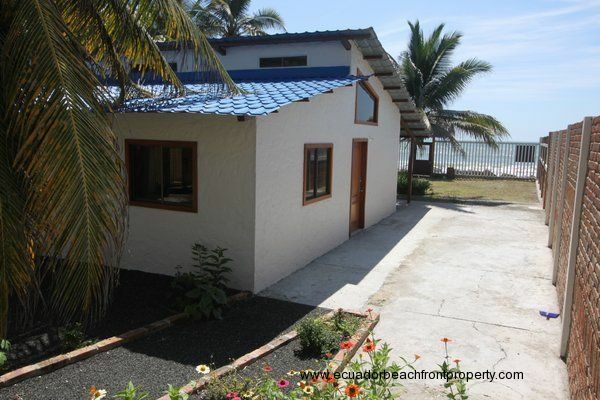 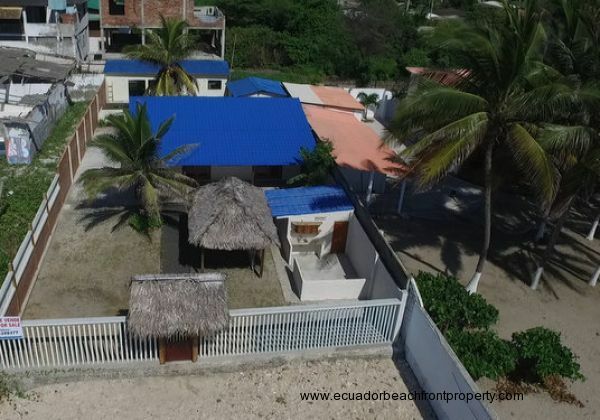 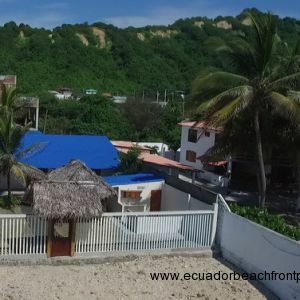 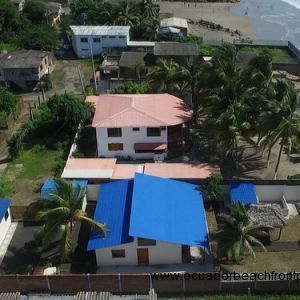 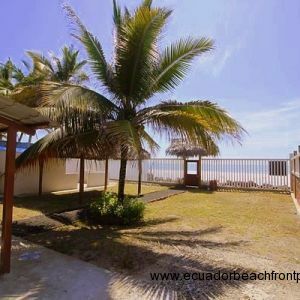 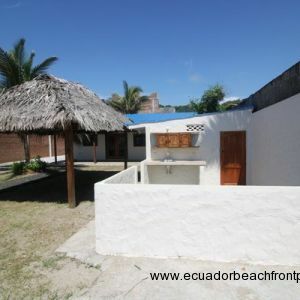 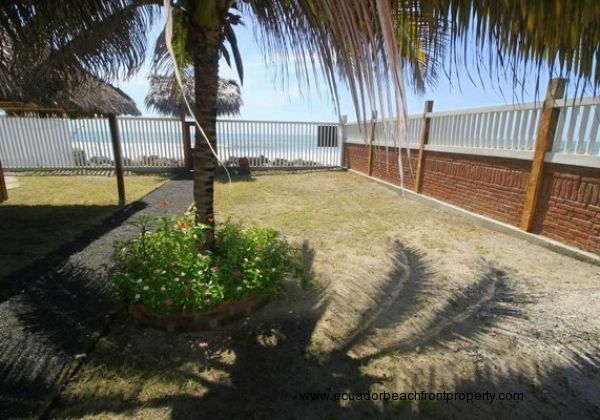 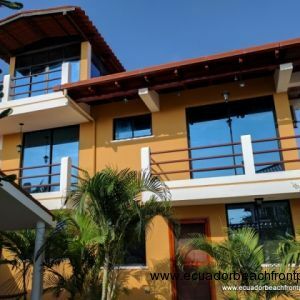 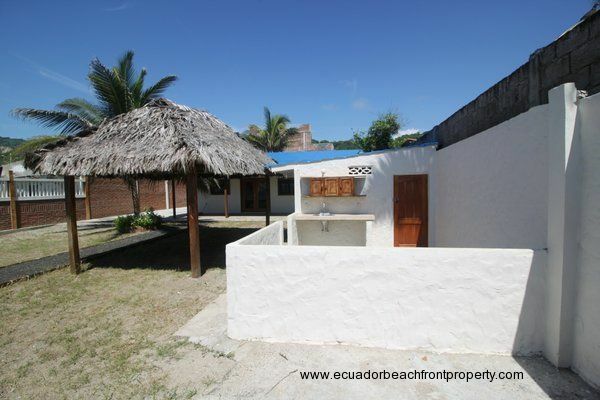 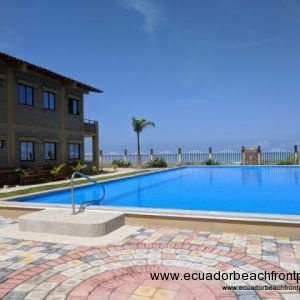 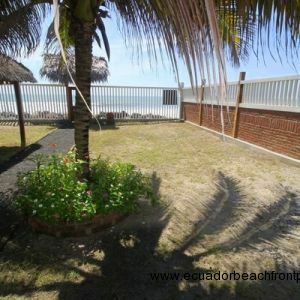 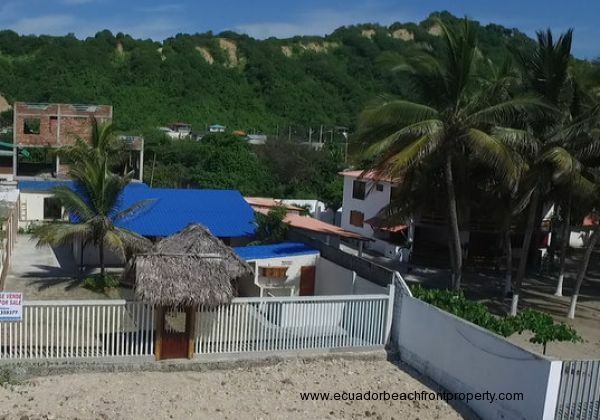 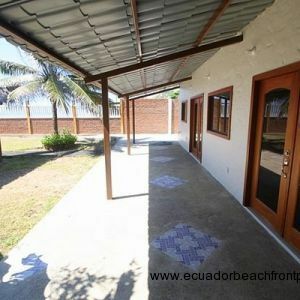 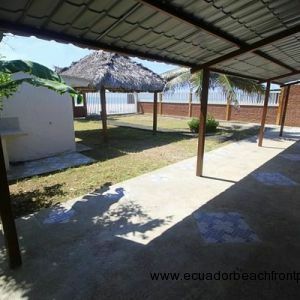 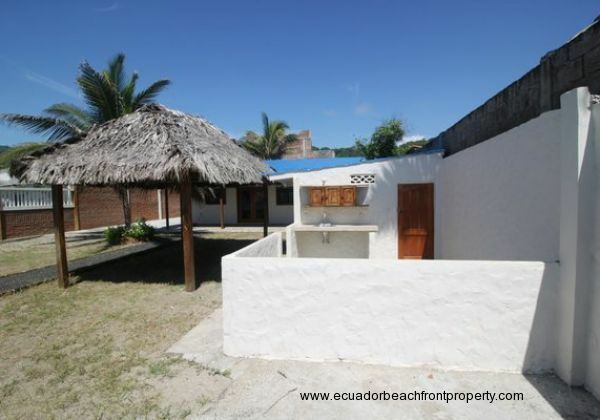 The entire property is single story and there are no stairs with the exception of the direct beach access. 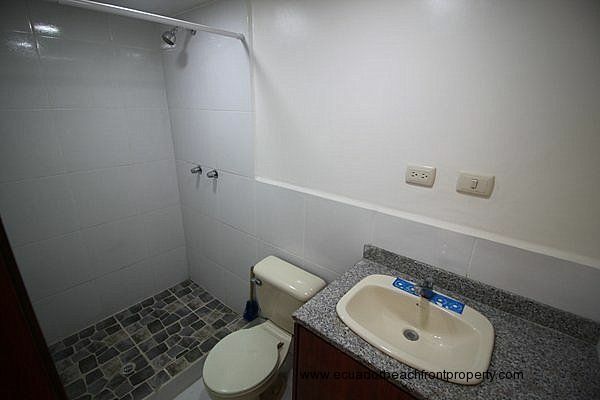 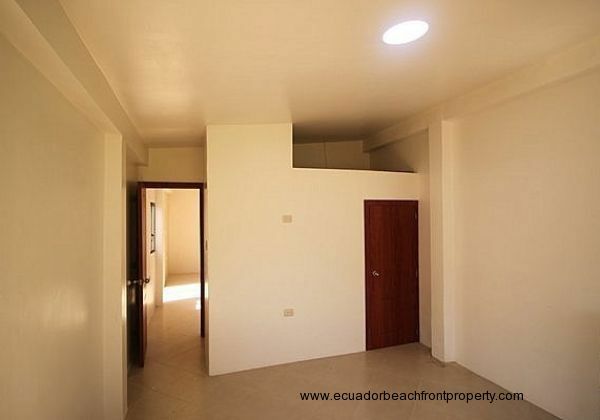 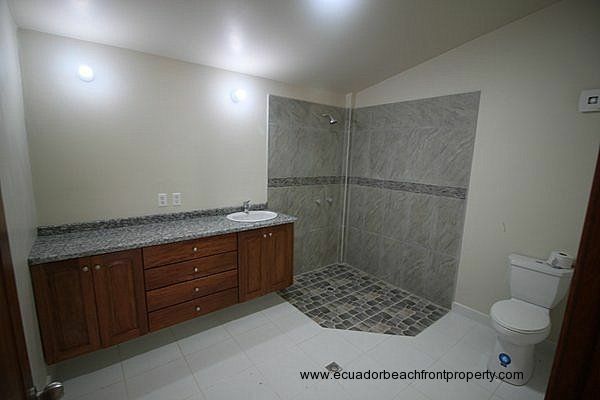 The layout is designed to be handicap accessible to all areas of the property. 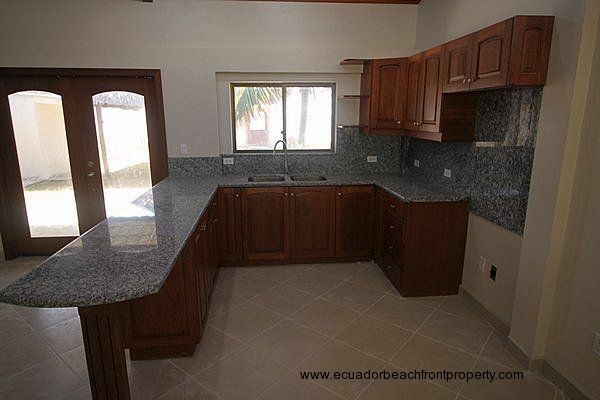 The kitchen was built with custom wood cabinetry and all doors are artisan built from solid wood. 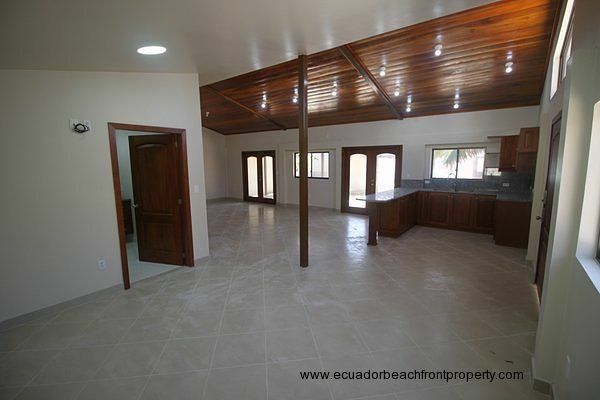 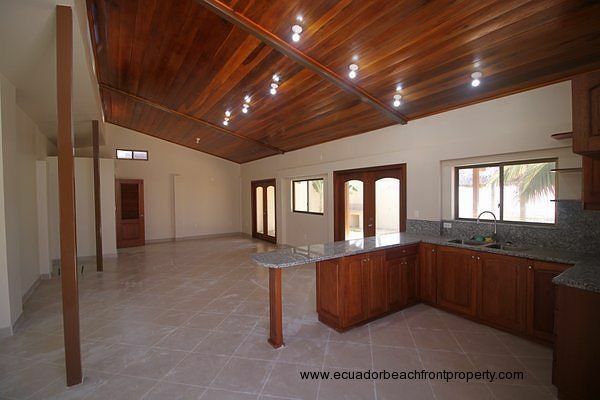 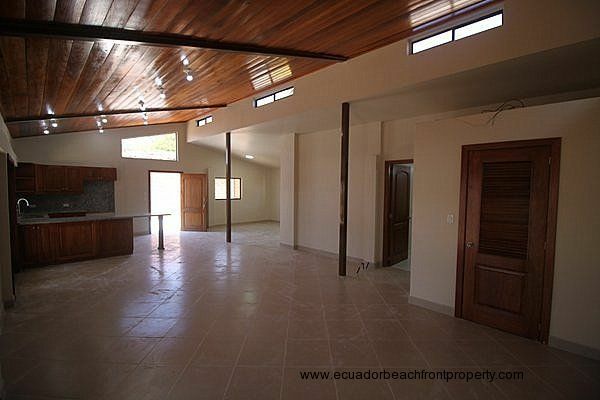 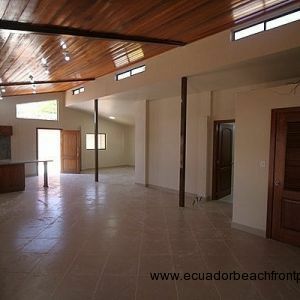 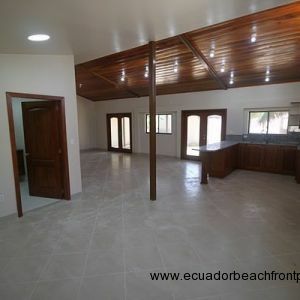 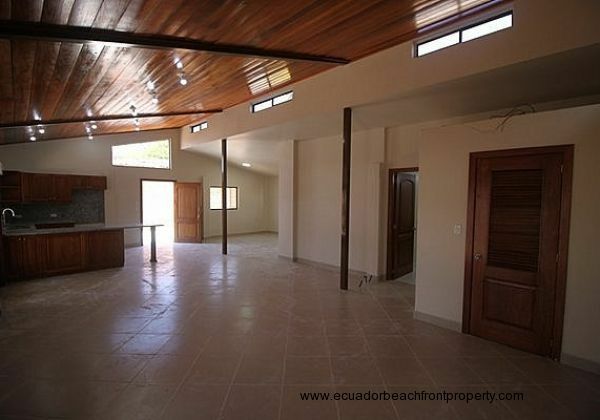 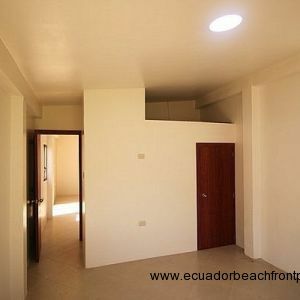 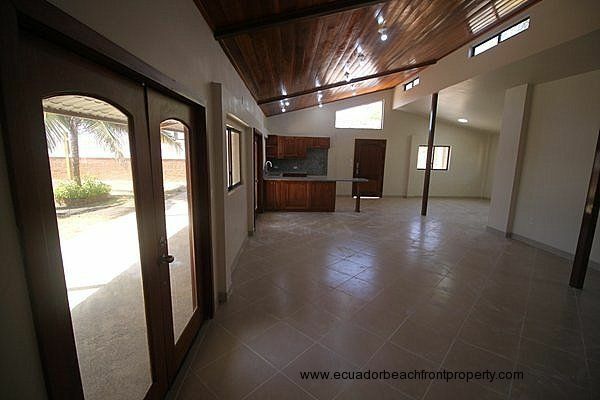 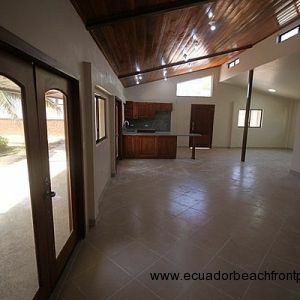 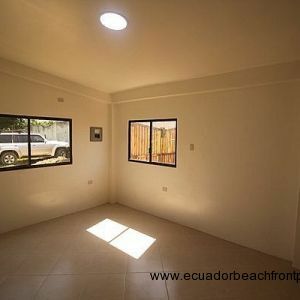 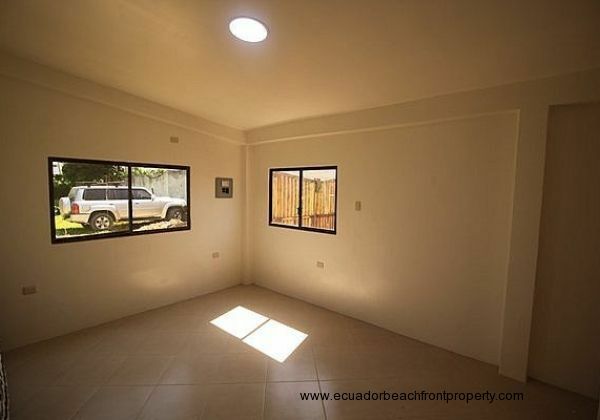 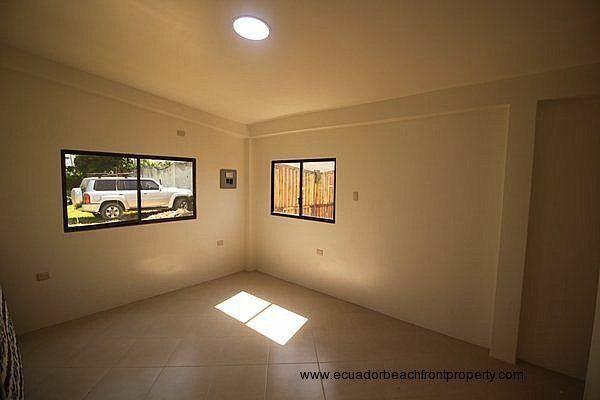 The roof is designed to allow sunlight in to light the home and highlight the wood detailing on the ceiling. 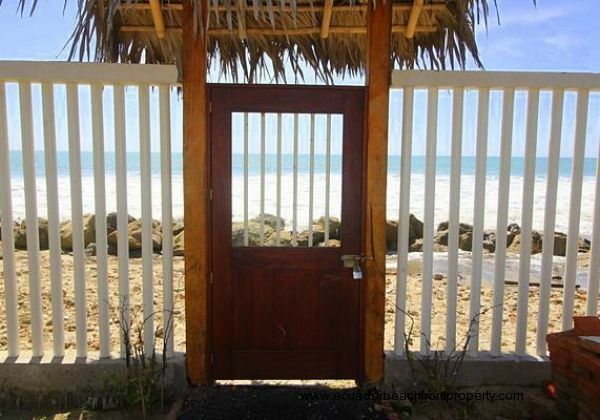 French doors open onto the large shaded beachfront porch where the owners are sure to spend much their time enjoying the views and privacy. 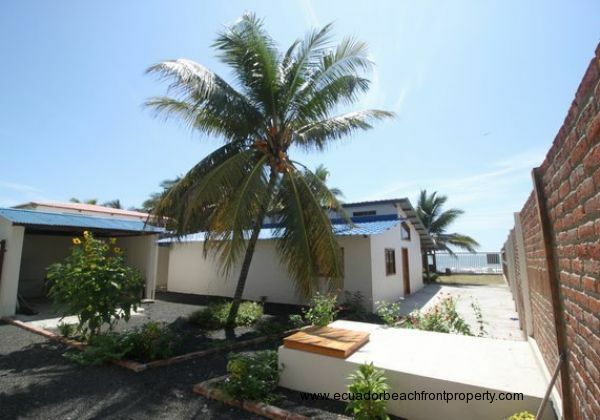 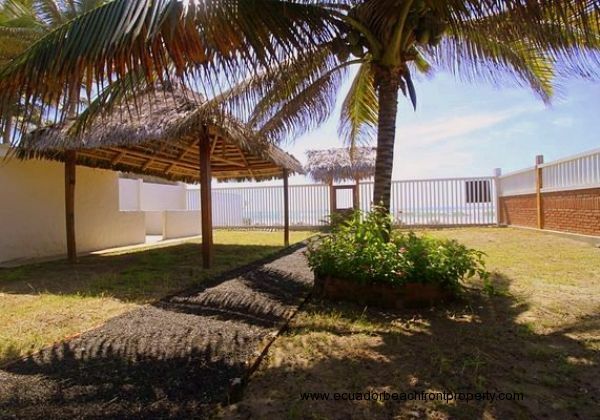 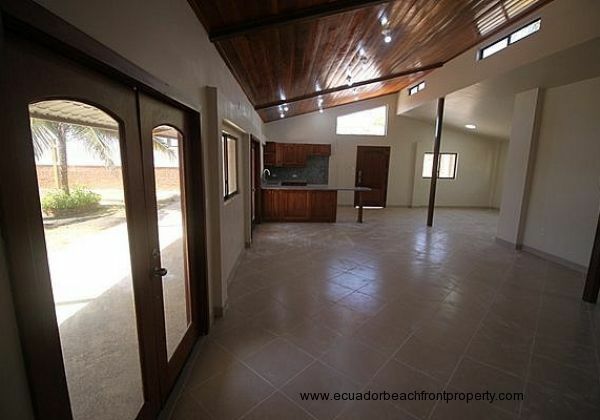 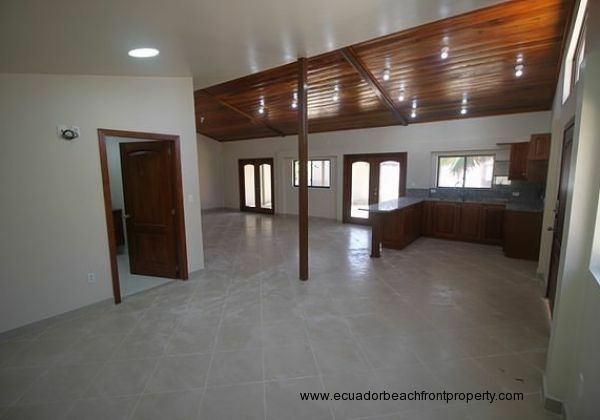 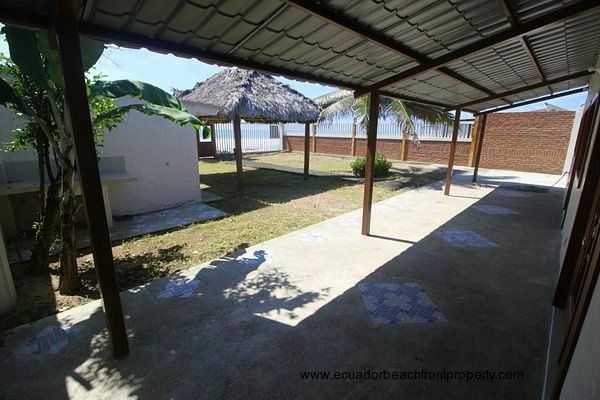 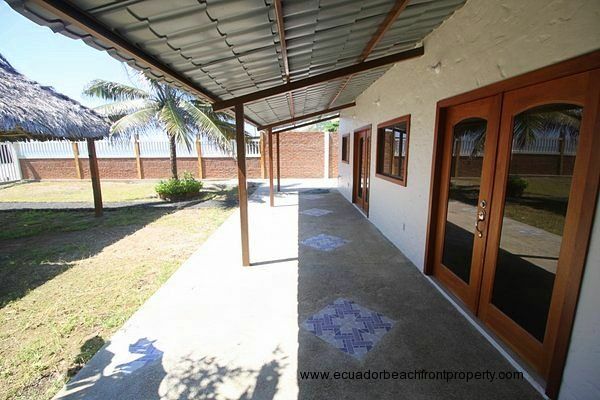 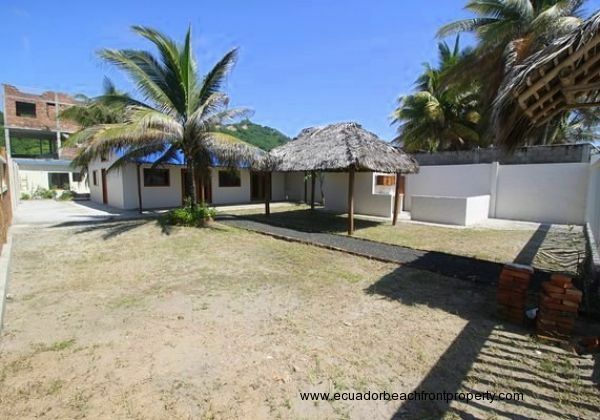 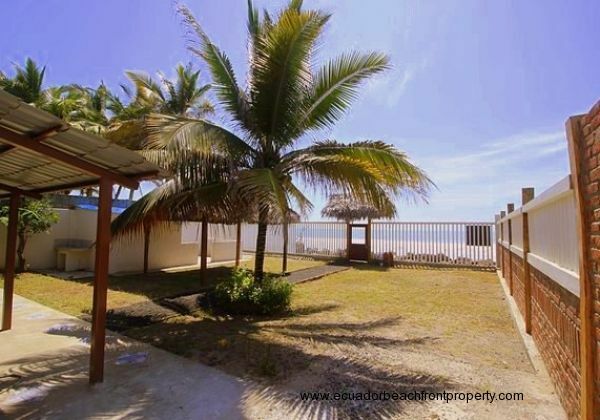 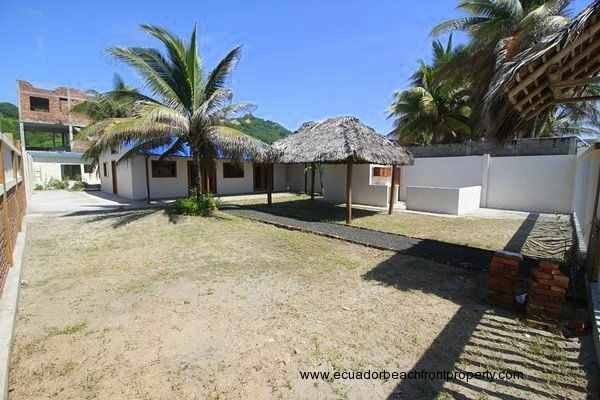 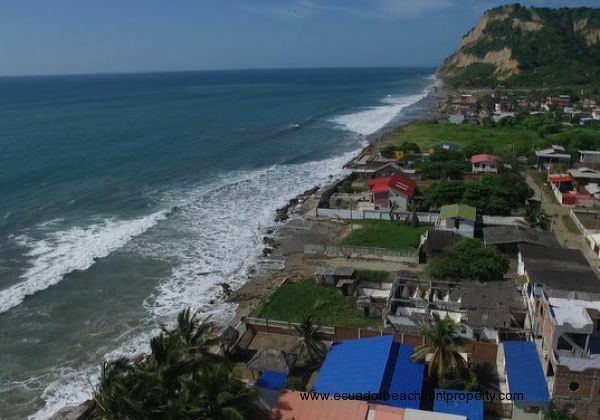 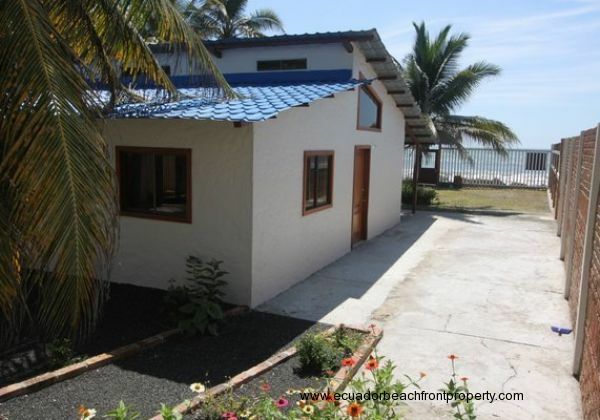 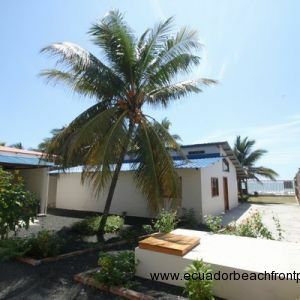 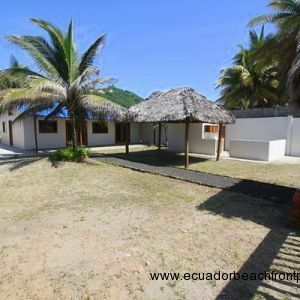 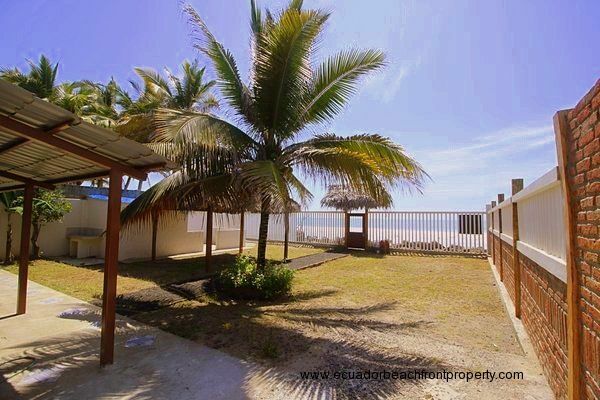 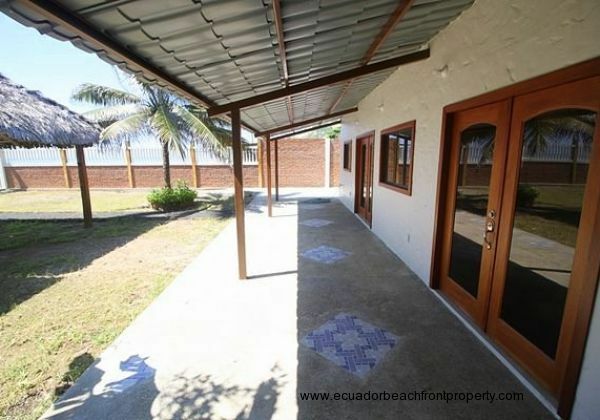 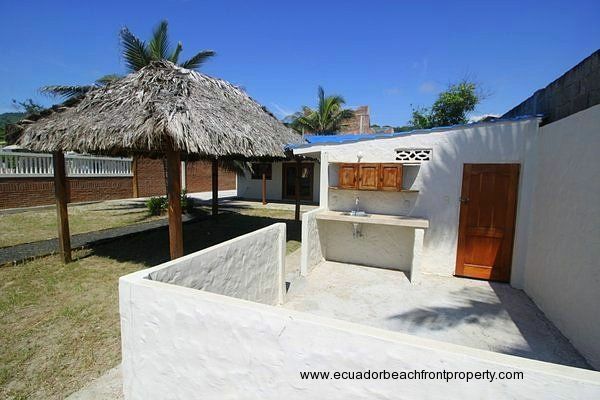 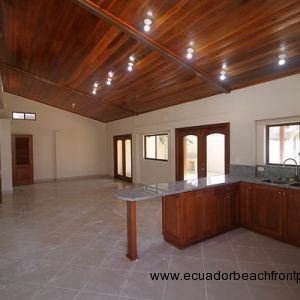 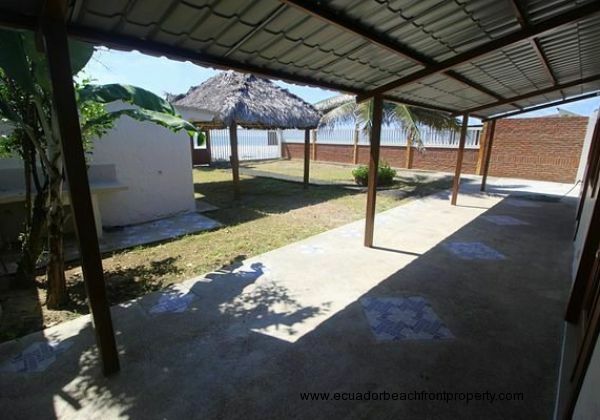 The property comes complete with multiple mature coconut palms and basic tropical landscaping. 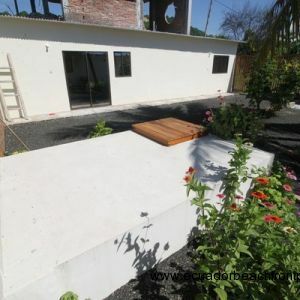 There is still plenty of room to customize the landscape into a beautiful tropical garden and make it your own paradise. 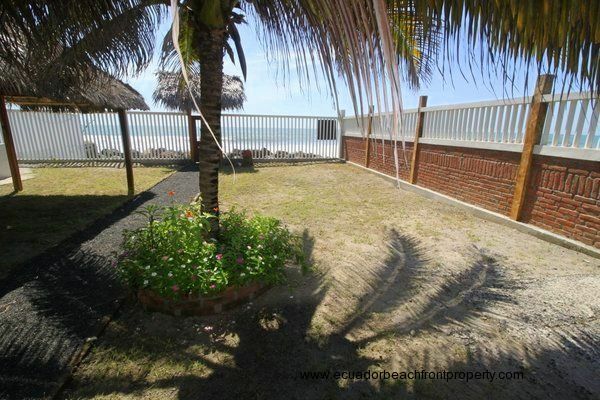 There is more than enough space to add a pool, a shaded outside dining area or even another beachfront suite. 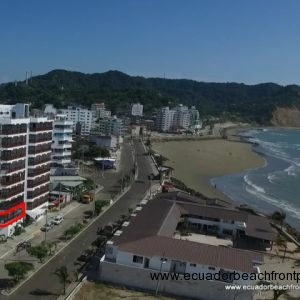 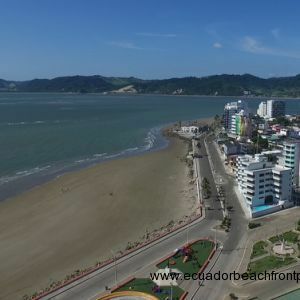 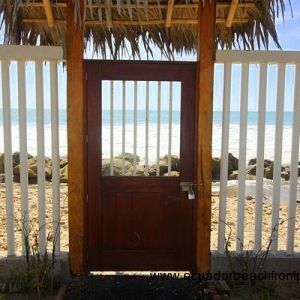 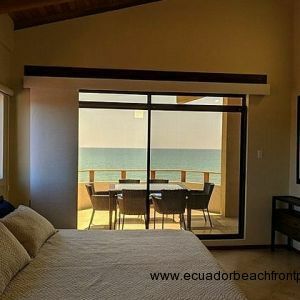 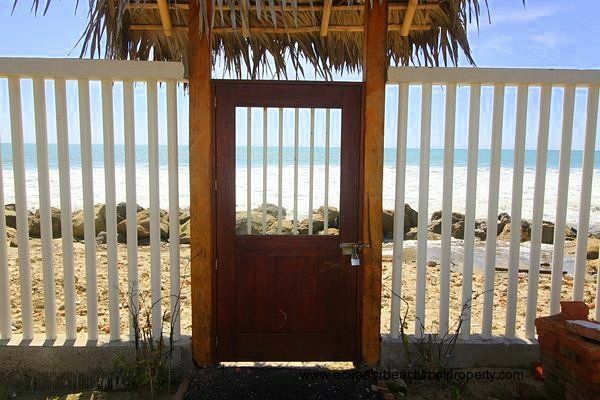 The front door is secured with a keyless coded entry so that your trips to the beach don't require bringing keys along. 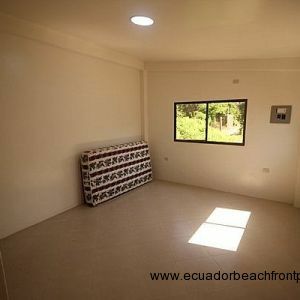 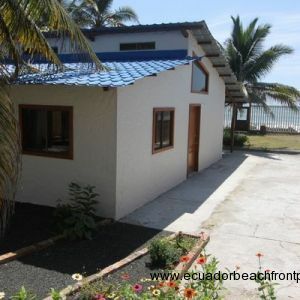 The guesthouse would make a great in-law suite or could be a rental to meet guests and generate some income on the side. 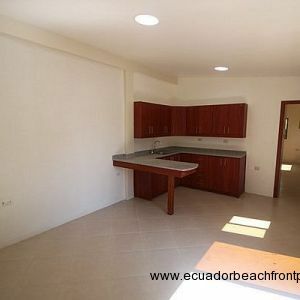 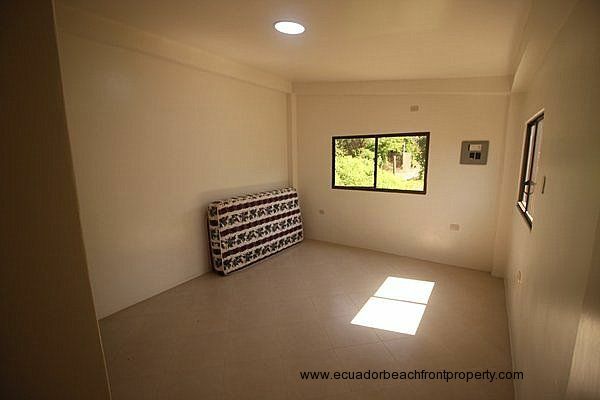 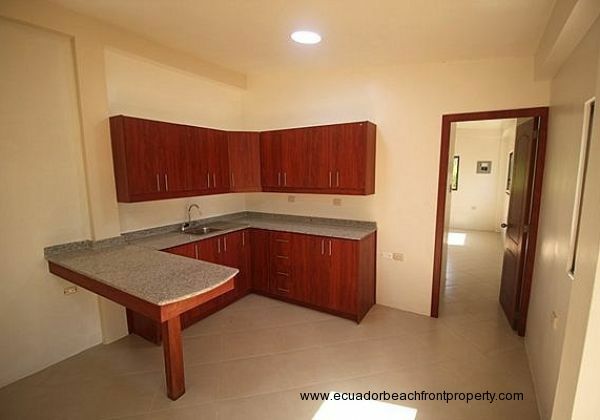 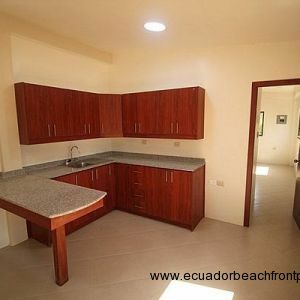 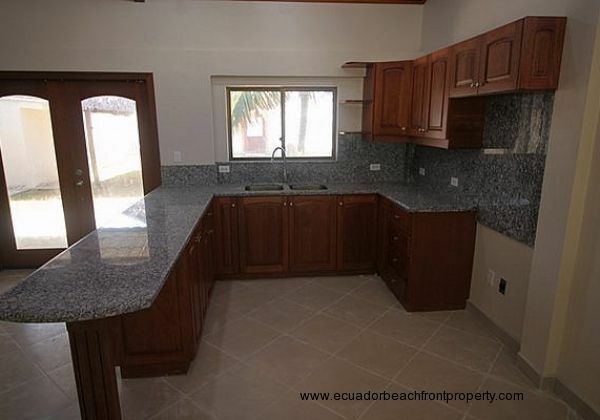 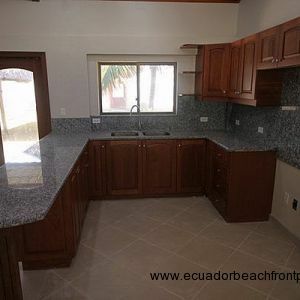 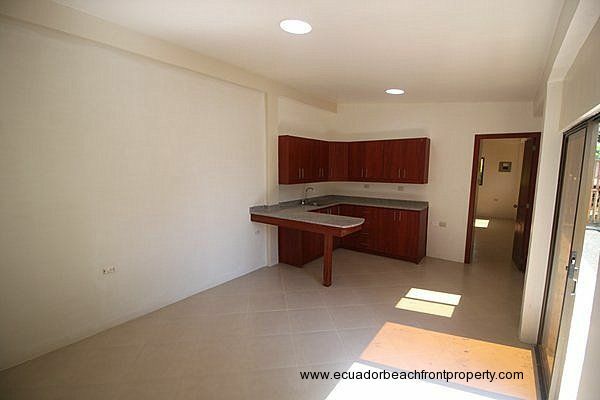 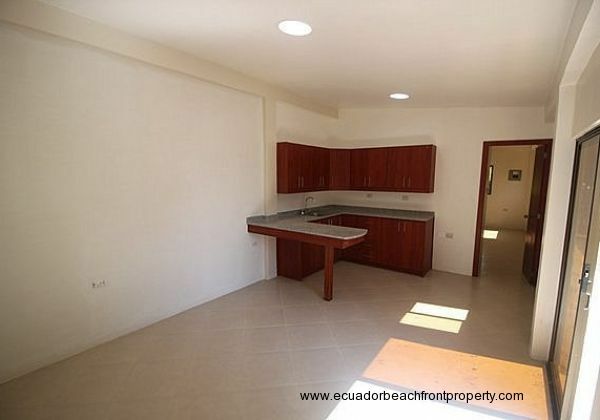 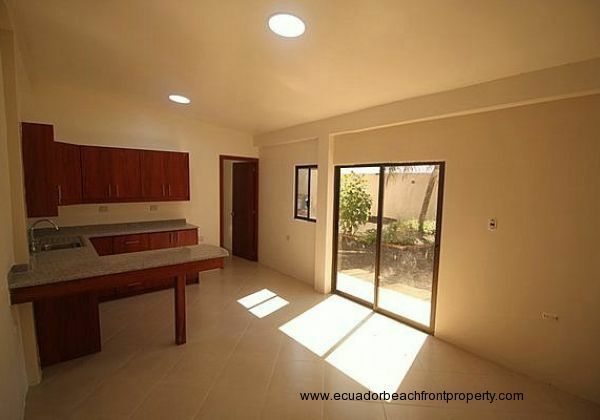 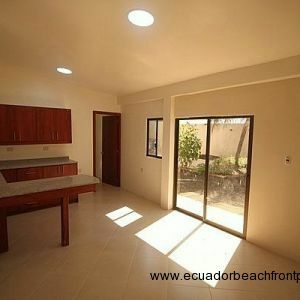 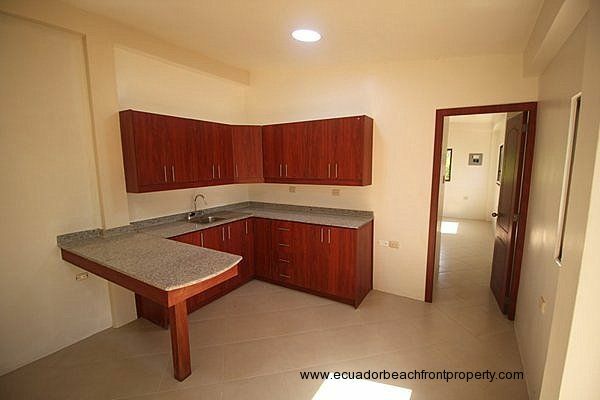 Right as you come up from the beach, there is a changing room and space for an outdoor kitchen and grill. 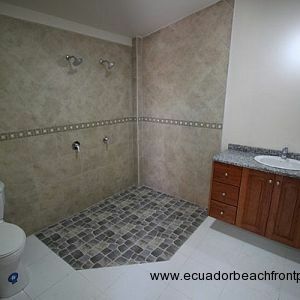 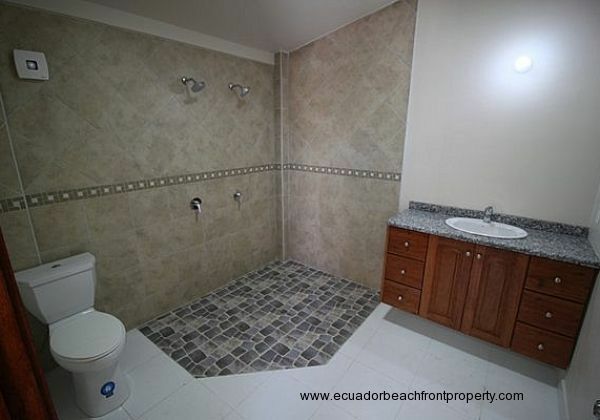 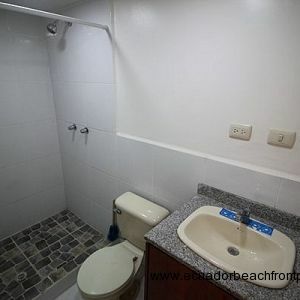 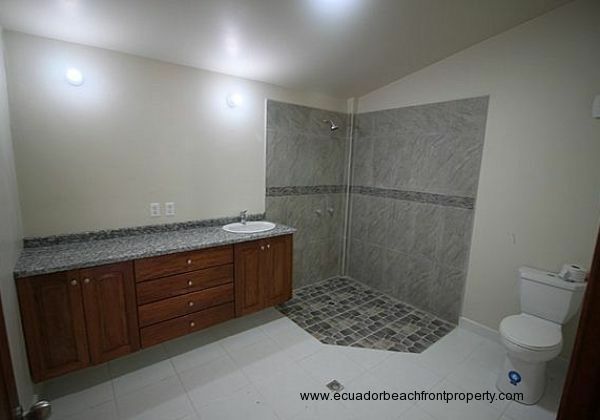 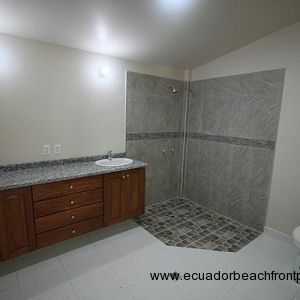 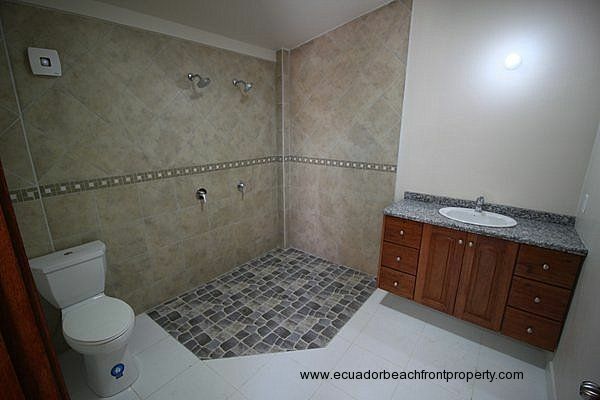 All plumbing in this area also has a hot water line for a soothing rinse after playing in the waves. 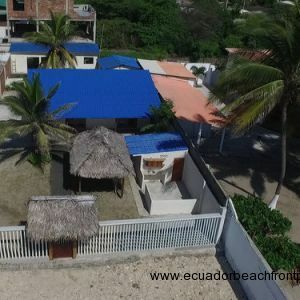 Please see the slideshow at the top for multiple aerial photos as well as additional interior shots. 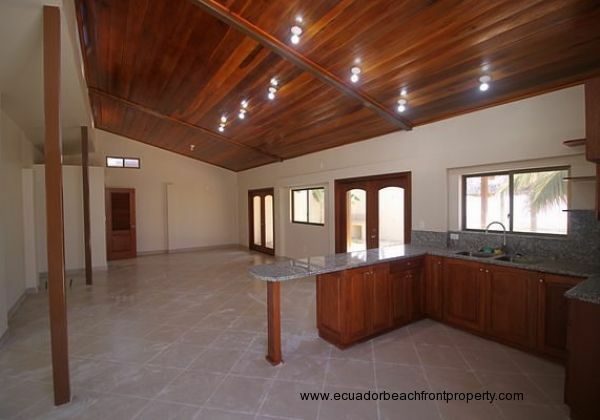 Please contact us in the form below to schedule a showing!